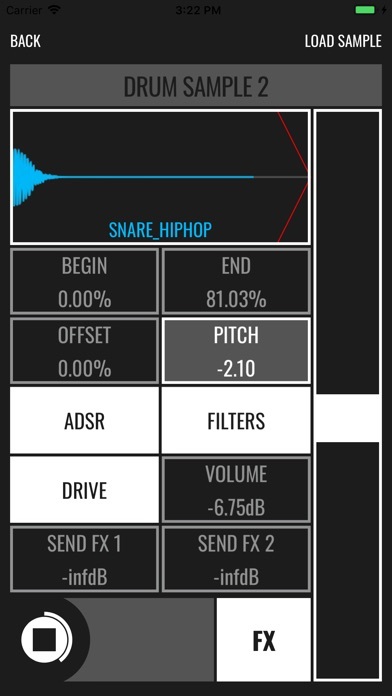 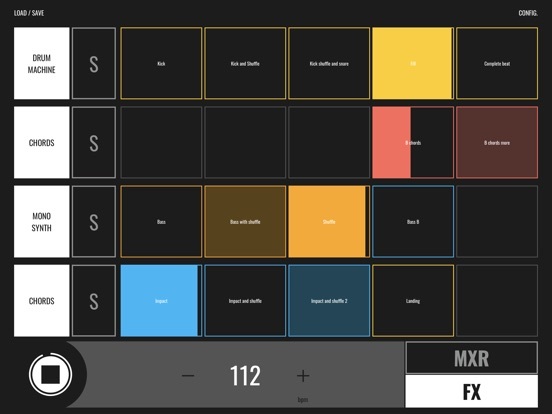 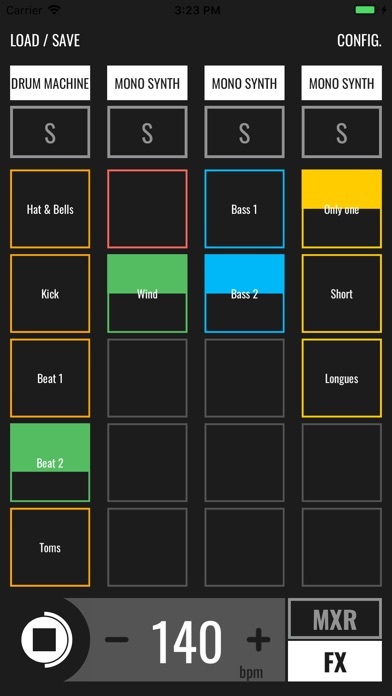 BLEASS groovebox has been designed for both iPhones and iPads and offers great performance and stability thanks to its powerful realtime audio engine and fully customizable parameters: go deep in the shaping of electronic sounds without being limited by factory presets. 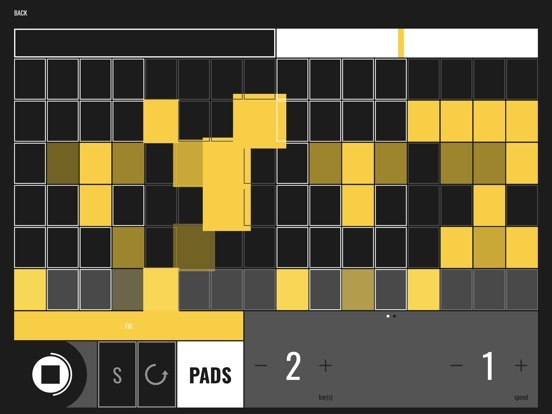 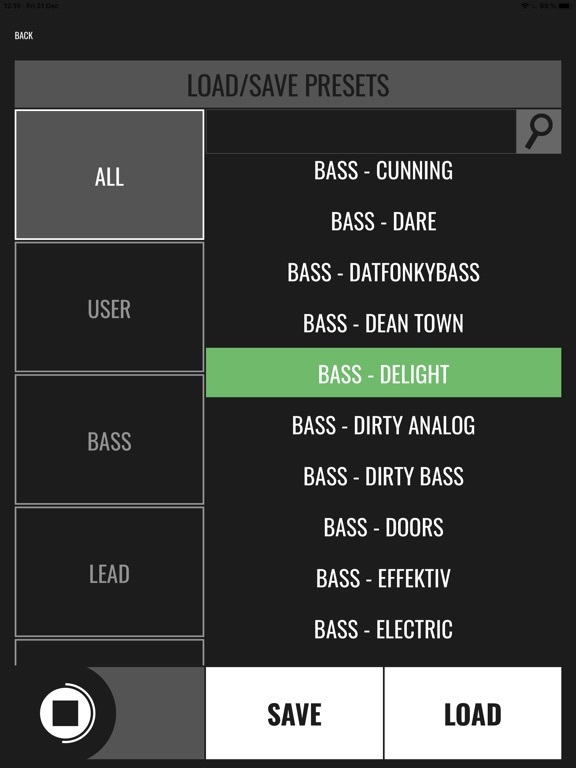 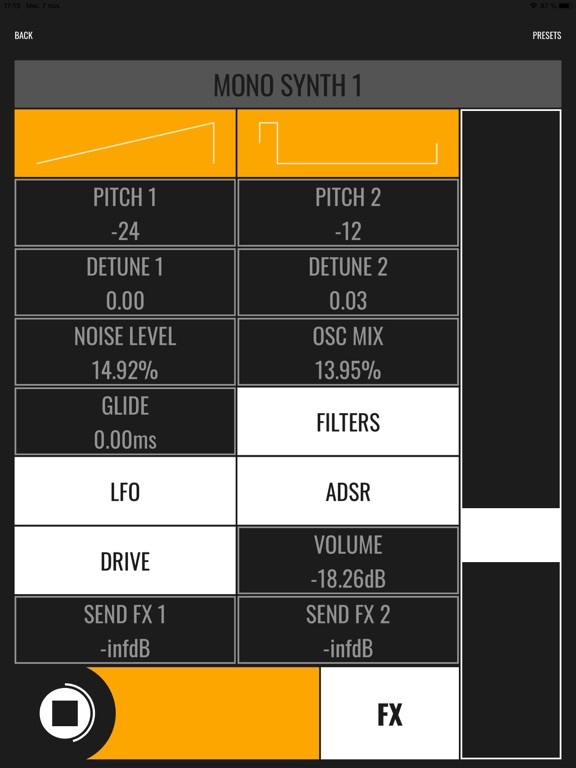 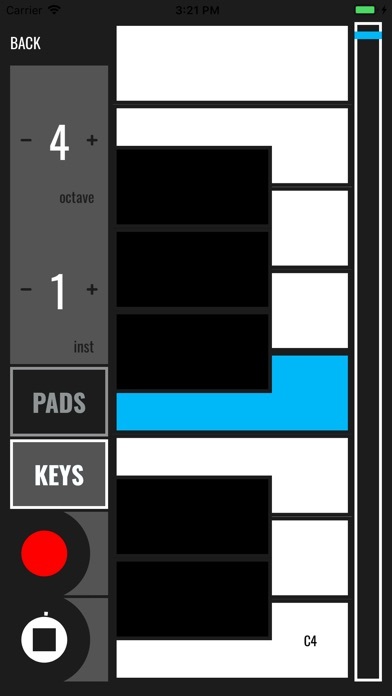 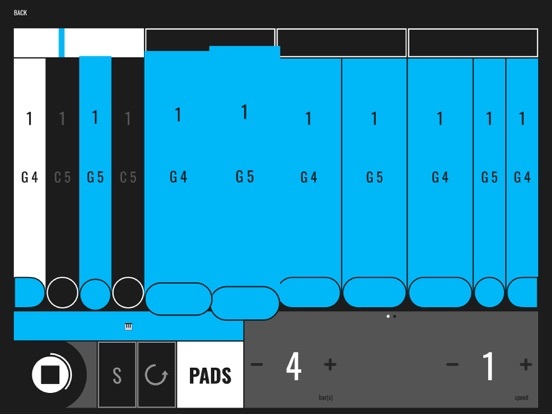 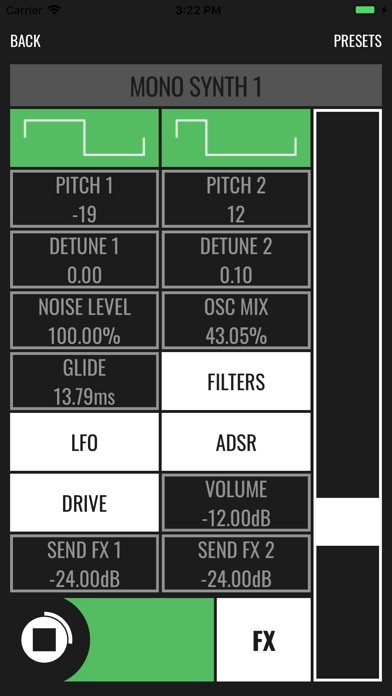 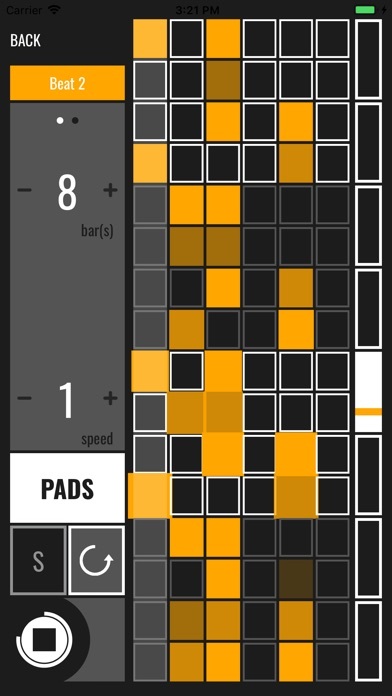 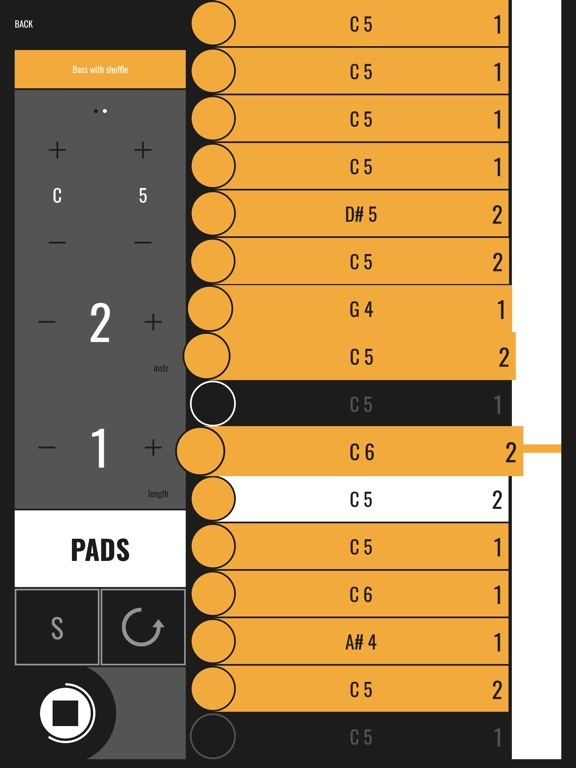 Customize endlessly your mono synths and chords by tweaking the filters, envelopes and LFOs ! 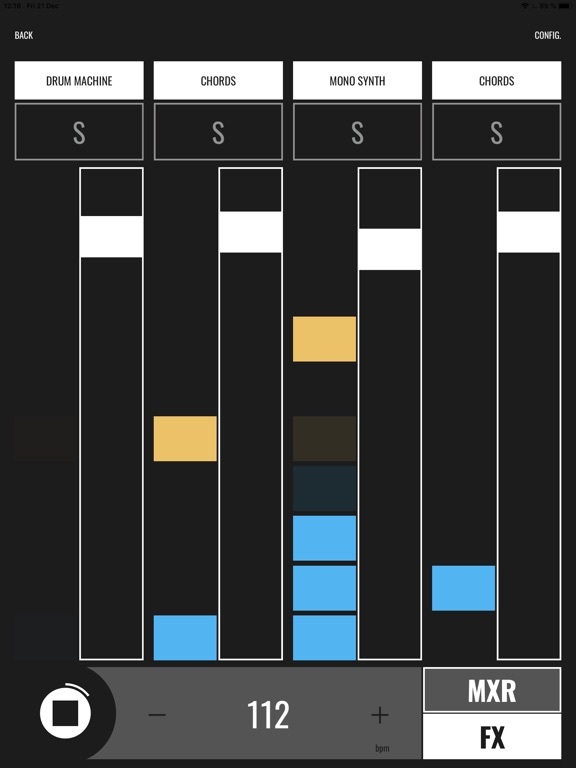 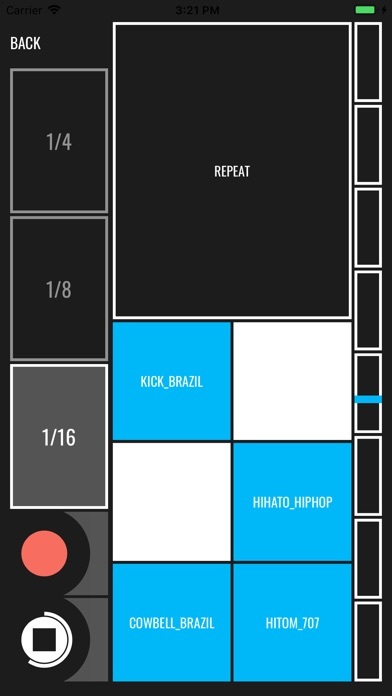 BLEASS groovebox is the perfect live tool: Record/Edit/Start/Stop/Copy/Paste your patterns as you feel like, build and arrange your songs on the fly, apply reverb or delay effects, and let the music live! 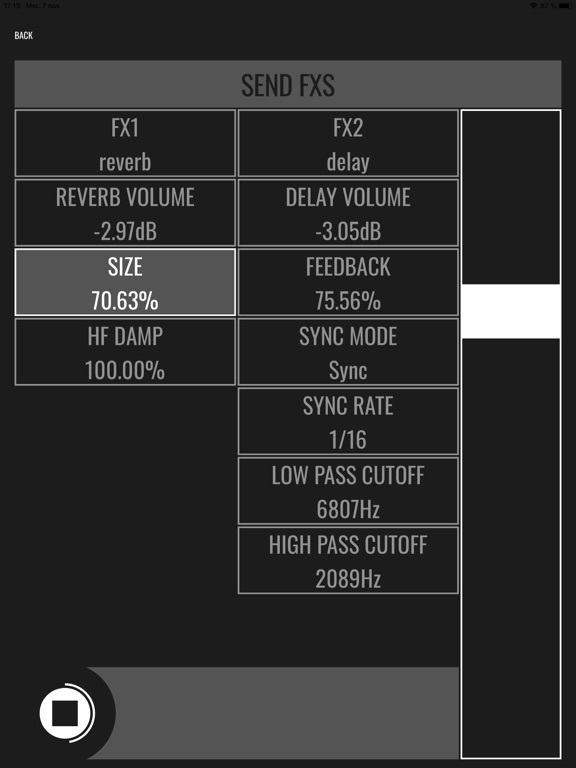 We have added the External Audio Routing Feature which allows you to send each track and FX audio through different external soundcard outputs! 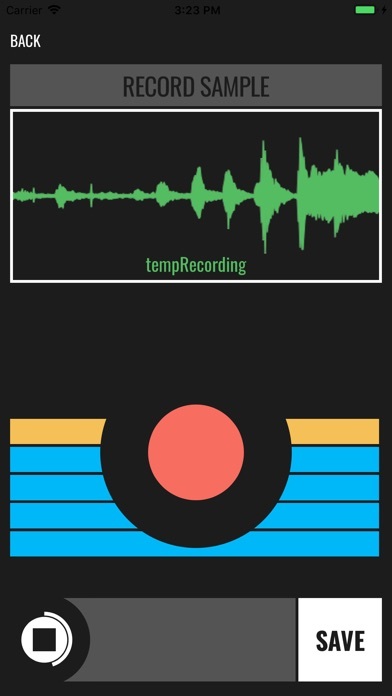 Why these guys think people want to rent software is beyond me. 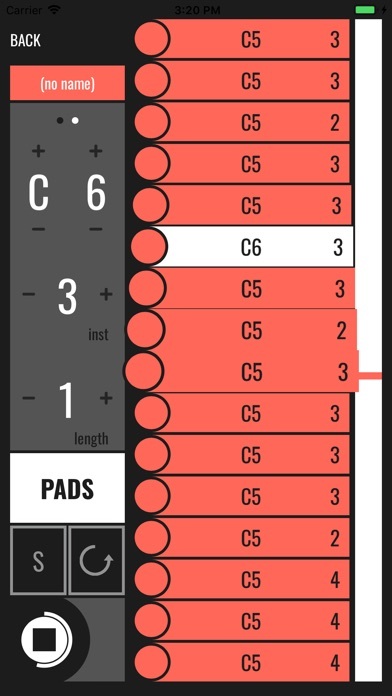 Had this been a straight sale, let;s say up to £20, I’d have been interested.